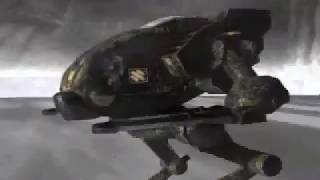 Intro cinematic for MechWarrior 2: Ghost Bear's Legacy. 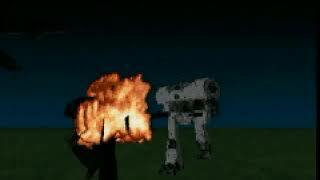 A Ghost Bear Kodiak ambushes a Smoke Jaguar Mad Dog on patrol. 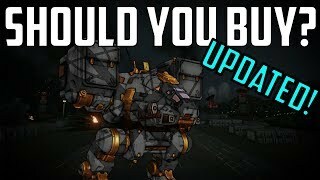 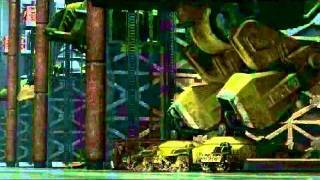 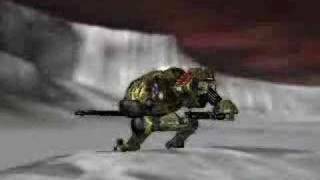 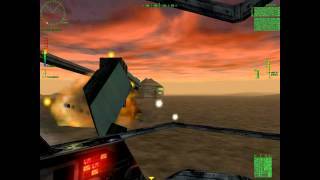 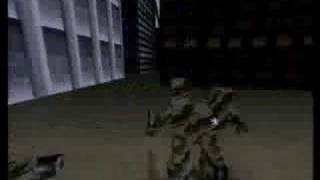 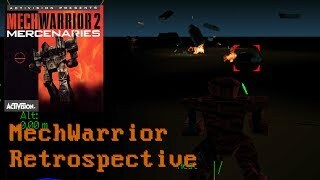 MechWarrior 2 - Ghost Bear's Legacy intro and gameplay. 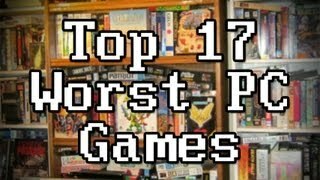 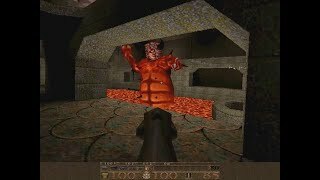 Played and recorded with DOSBox. 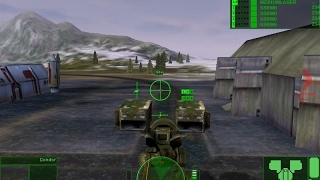 Ghost Bear's Legacy is an expansion pack to MechWarrior 2. 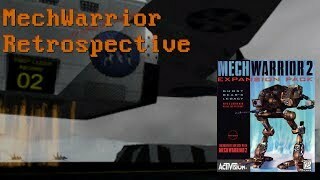 Trailer to the stand-alone expansion pack for MechWarrior 2. http://www.mobygames.com/game/mechwarrior-2-mercenaries.